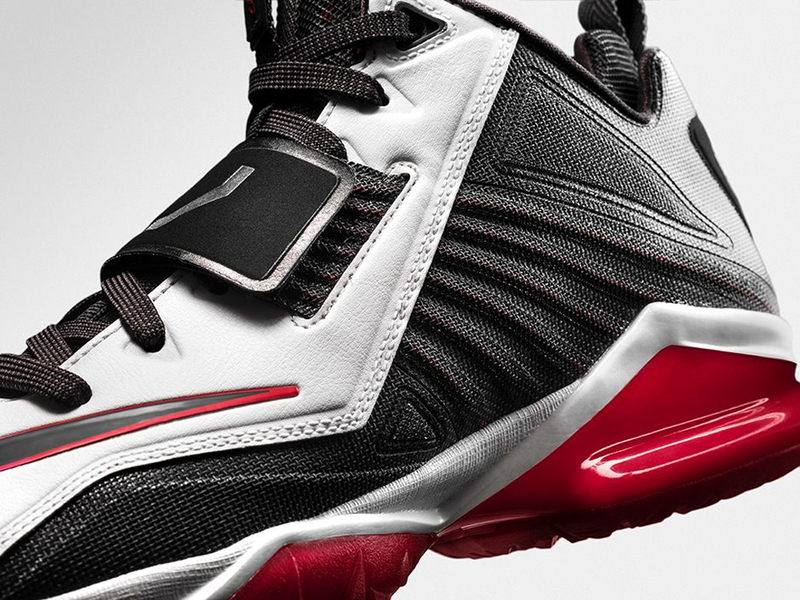 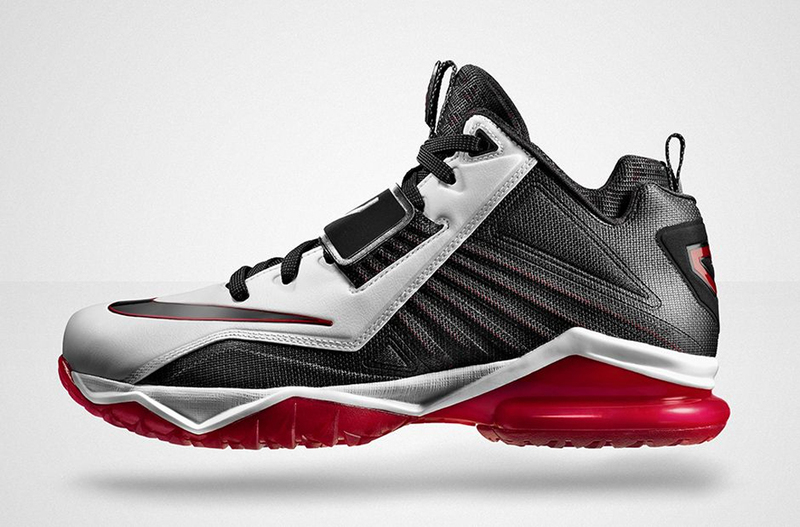 The Nike Zoom CJ Trainer 2 is back with an all new colorway. 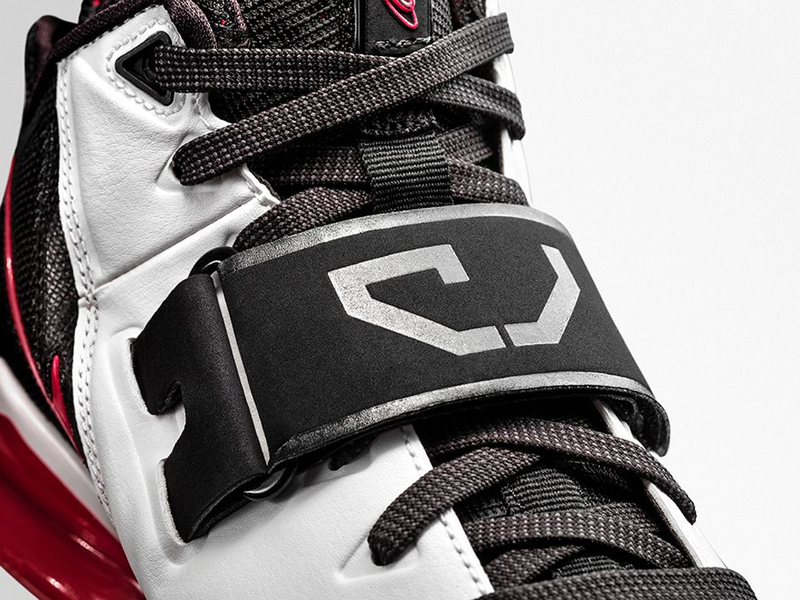 Known as the 'Visor' edition, this pair comes in white, black and true red. 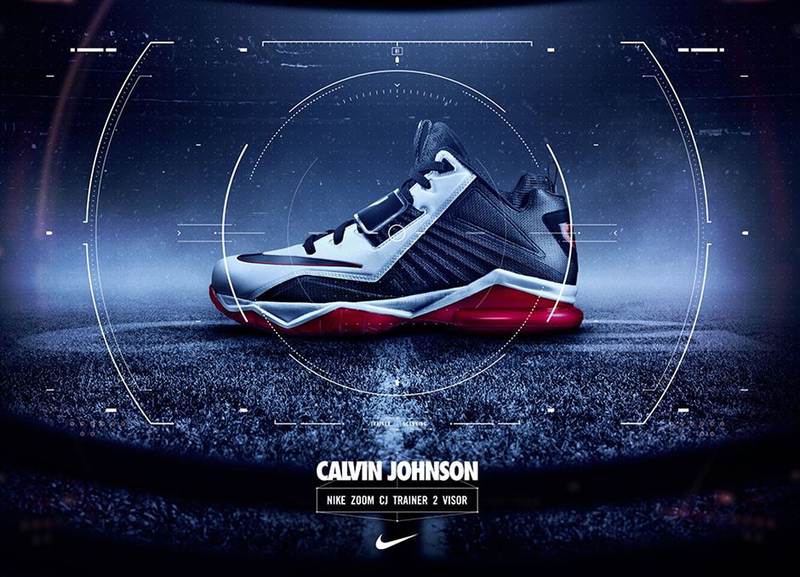 Inspired by the vision of Calvin Johnson, once he puts his visor down on his helmet. 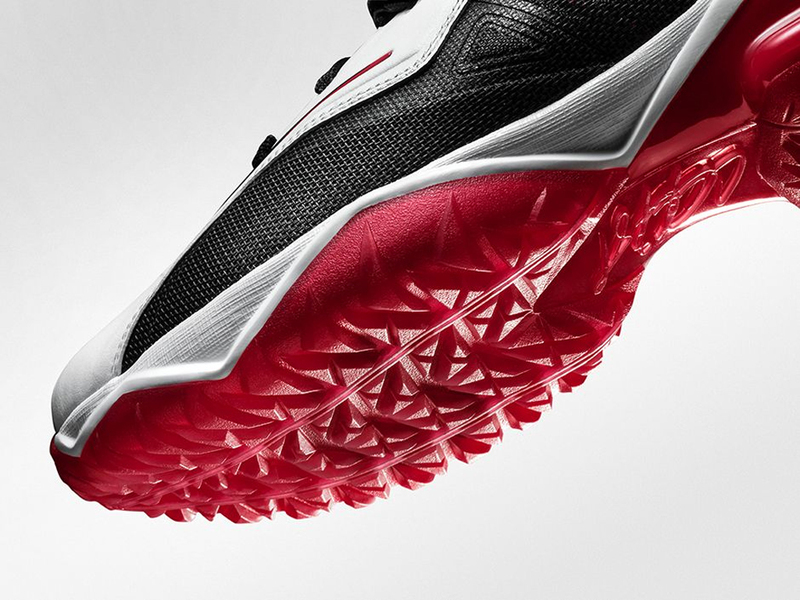 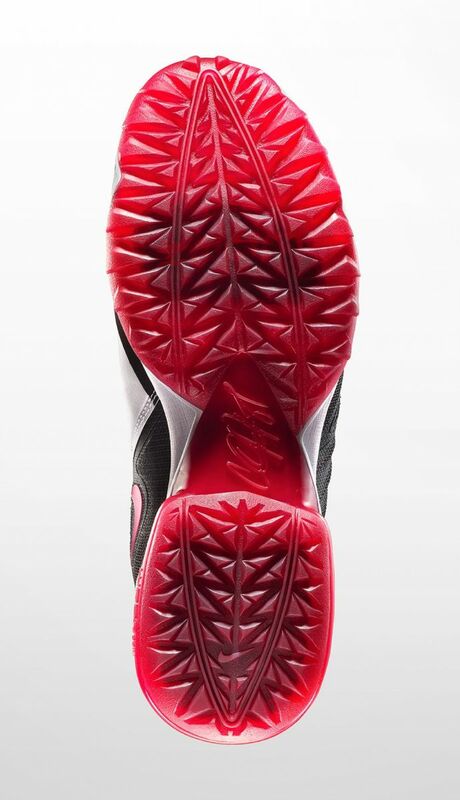 Featuring a white and black based upper made up of leather and mesh with Flywire and a mid-foot strap finished off by red accents and an aggressive traction pattern outsole. 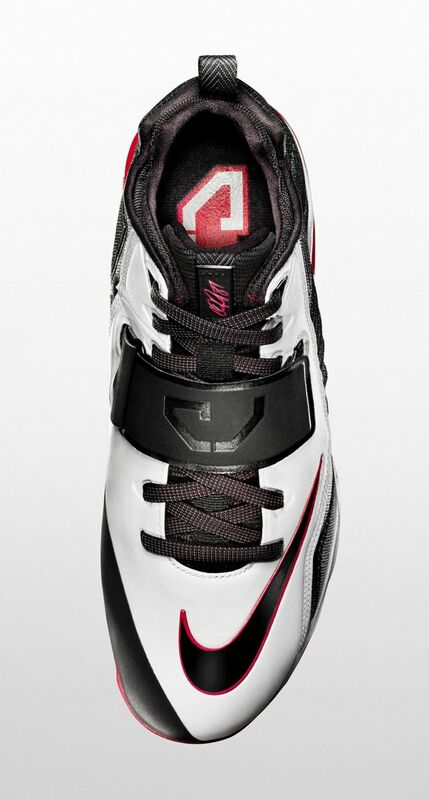 The 'Visor' Nike Zoom CJ Trainer 2 hits nike.com and other Nike retailers for $140 on Friday, June 27.